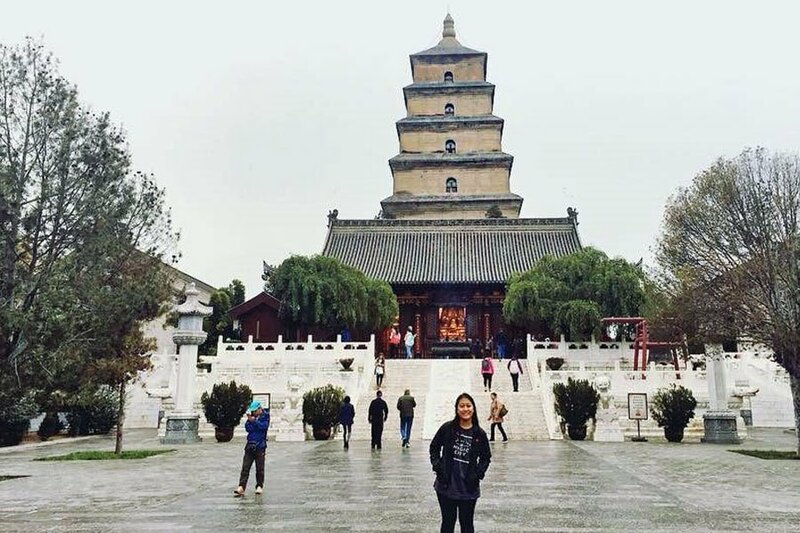 Amica Rapadas studied abroad for a year in Chengdu, China. 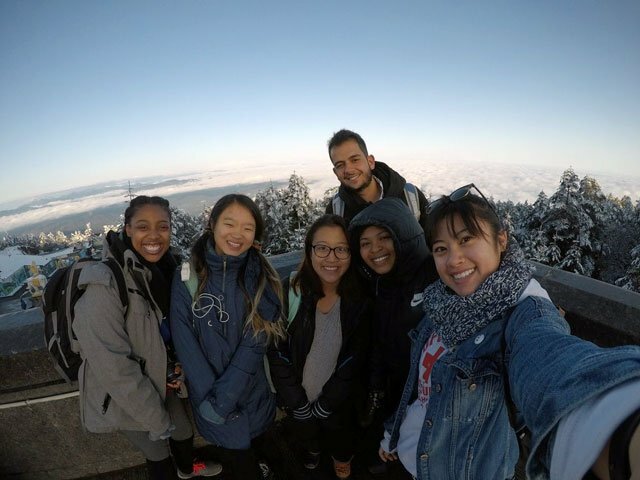 We talked to Amica about her experience abroad, and how her study abroad lead her to discover her career path and add a second major to her studies. 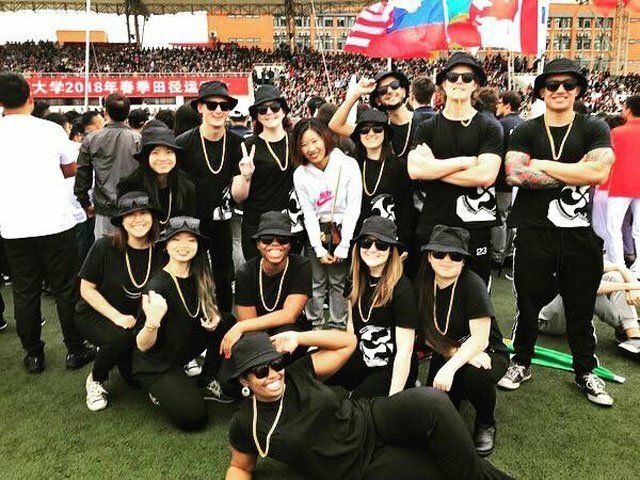 Why did you choose to study abroad in Chengdu? 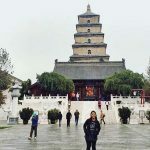 I chose to study abroad in China because I am currently learning Mandarin Chinese and I wanted to learn more about Chinese politics and culture. I chose the USAC Chengdu program because it had a more intensive Chinese language track. Also, Chengdu was a city I had never been to before, I had never even heard of it, so I wanted to expose myself to a new part of China. What surprised you about Chengdu? Since I had never heard of Chengdu, I thought it would be a small city. I didn’t take into account that small in China is still pretty big. To me, Chengdu was surprisingly a very modern city, twice the size of New York City. I chose to study abroad for a year because I received a Boren Scholarship which funded my yearlong study abroad so that I could improve on my Chinese skills. Why do you believe studying abroad for a year is more beneficial than a single semester? I think that studying abroad for a year was more beneficial because I was able to have more time to use my Chinese language skills in a native setting, but I was also able to develop deeper relationships with the people I met. I thought that it was such a great experience getting to fully take in the culture and people without feeling rushed. After a few days in China, I soon realized that every time I spoke with a new Chinese person, they would assume I was Chinese. I would have to tell them that I am Filipino-American, but they couldn’t believe that I was American. I was really bothered by this because it made me feel like a big part of me was being dismissed. However, I realized that not very many Chinese people meet foreigners that look like me or are Asian in general. So I took these new interactions as an opportunity to show people that the U.S. is a diverse place with all kinds of different people from different backgrounds. My favorite class was the Sichuan Cuisine cooking class. We learned how to cook a different dish each week. It was very hands on. We had to learn how to cook a dish just by watching the professor cook it first. Afterwards, we got to eat the food we cooked for lunch. My time abroad helped me figure out what I wanted to do in terms of what I wanted to study and what I wanted from a career. After seeing all of the fast growth happening in China, I came back to my university and added a second major in Urban Development because I became very interested in that growth. In general, I loved my time abroad, and I definitely would love to go into a career that involved an international aspect after this experience.